The Hale Pet Door is the most energy efficient because of its double flaps and exceptionally strong Alnico magnets that attach to stainless steel strikes. The brush weather-stripping keeps insects, dust and wind from entering your house. The Hale Pet Door warranty is 5 Years and includes the flaps. See the details here. It is the most comprehensive warranty in the industry. We have Hale Pet Door dog doors that have been in service for 20 years and longer. We also guarantee our work should you decide to have us install your pet door for you. Dogs can blast through dog doors, and poorly made doors can become “collars” for the more robust dogs. A Hale Pet Door is made to last and takes the abuse of the most rambunctious dogs. Hale Pet Doors were invented by Bill Hale in 1985 and are the easiest dog doors to install. If you want to install the pet door yourself, there are instructions here. But if you would like professional installation, we can provide that for you. Just fill out the form to the right. Soft flexible flaps are the safest for your pet. Whether your dog runs through the flaps as if they’re weren’t there or your cat delicately picks up the flap to go through, the soft, yet strong, vinyl of Hale Pet Door flaps makes the safest pet door. Your pet can stick his head out, see that it’s raining, change his mind and back into the house without the danger of getting caught in stiff flaps. Your home security is paramount to Hale Pet Door. The dog door security cover is an integral part of the pet door. The Hale Pet Door security cover is constructed of nearly indestructible marine grade polymer high density polyethylene and comes in four colors to compliment your home décor. The positive action pin lock holds the security cover in place without the danger of damaging your wall. If you want another layer of security, ask about our Hale Pet Door Security Barriers. Call today 303-649-1819 to find out more. 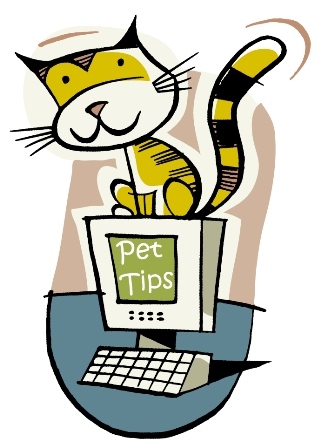 Or fill out the form to the right and we’ll contact you to help you get the best pet door for your home and your pet.